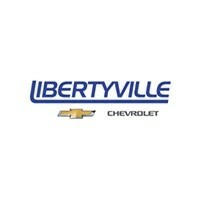 If you need to get your car serviced but don’t want to spend an arm and a leg, rely on the Libertyville Chevrolet service department. 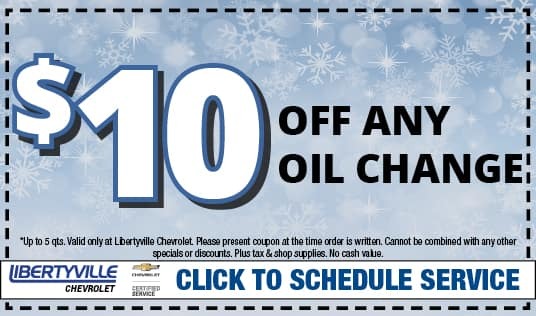 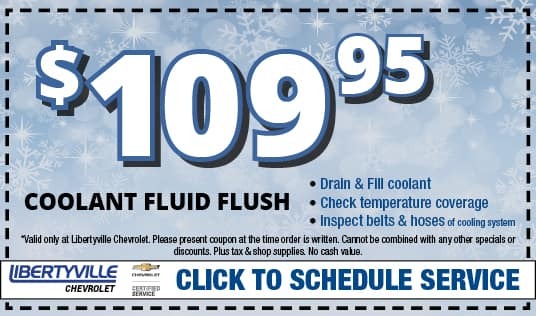 We have a rotating variety of oil change specials, brake service coupons, and more, so you can be confident that you’re getting a good deal on service. 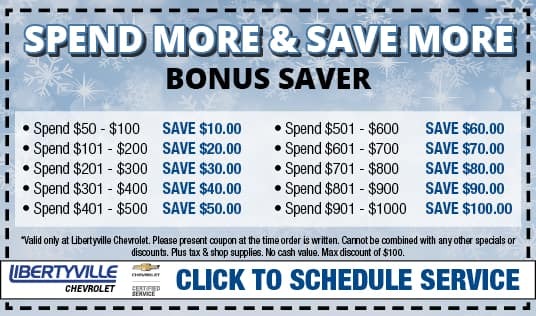 Routine maintenance is essential for your Chevrolet, so we don’t want you to put off auto repair because it’s too expensive. 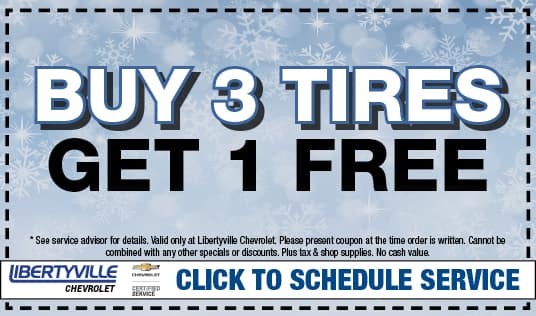 After you view our auto repair coupons online, make your way from Gurnee to Libertyville – we want to keep your car in the best condition possible!